A former teacher and tutor, Kenna enjoys helping children live a better life, understanding the importance of helping them become leaders. 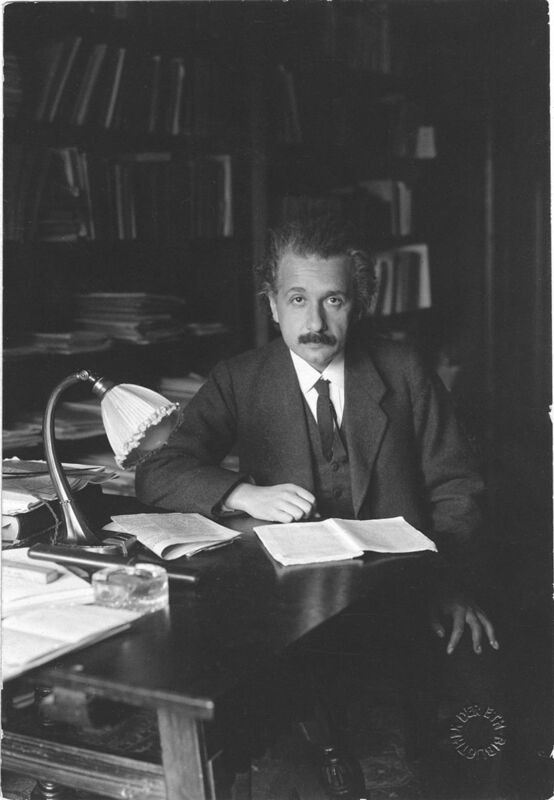 Albert Einstein won the Nobel Prize in Physics in 1921 for his revolutionary papers on relativity. 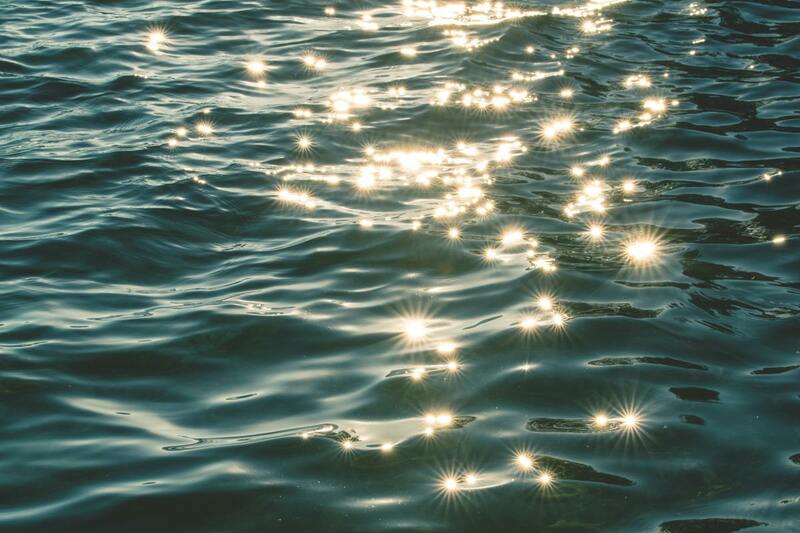 He often talked about a time he watched the sun reflecting off the surface of a lake. He thought for a long time what it would be like to ride the sunbeam. He thought for such a long time that he came up with the formula for the speed of light. Einstein talked about the time his father shared a compass with him when he was a young boy. The compass intrigued him because no matter which direction he placed the compass it always pointed to the north. He felt and saw the power of the universe through the compass. It drove him to find out why it behaved the way it did. Trying to understand light and its intrinsic value established his direction toward his most recognized work – the theory of relativity. He changed the way science and physics viewed the concepts of the physical universe. He became a celebrity and wrote about his theories on bending light by gravity as well as unified field theory. I attended an educational seminar where Ben R. Kugler spoke about Einstein’s educational upbringing. I am impressed that Einstein did not get along with his teachers. He was not your typical student, so his mother homeschooled him. When asked why he was so successful, he said it was because of his mother. I learned Einstein later in life went to school, he attended only the classes that interested him. He liked studying on his own. Officially recognized for accomplishing many scientific theories and laws, he used his distinction to forward world peace, international unity, and social justice. He led an amazing life. 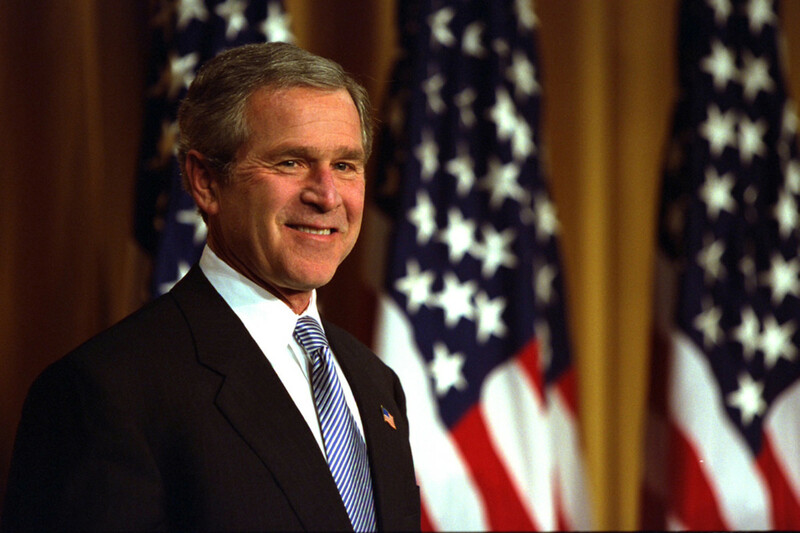 He was a strong supporter of disarmament, civil rights, and civil liberties. 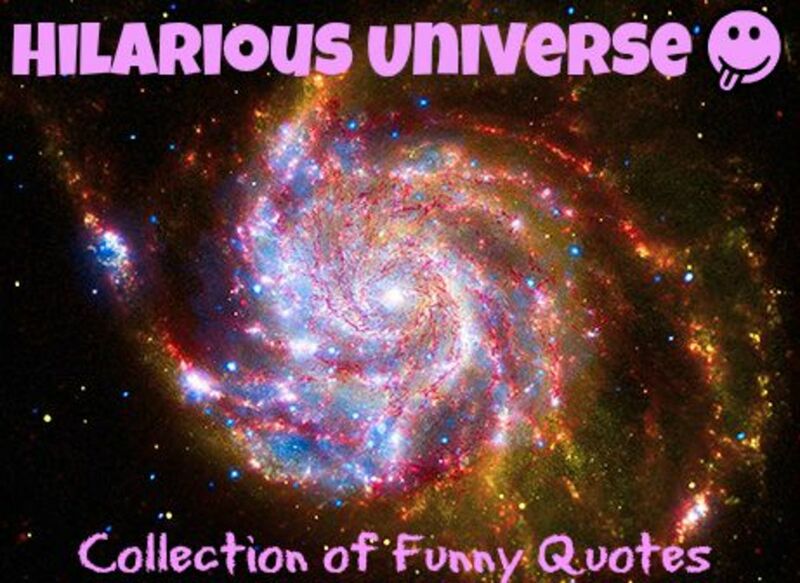 Not only recognized as a genius, but he is also quoted often and broadly. As a boy, Einstein made structures out of blocks and deck of cards. He recognized structure in music. In school, he thought about what he could do with structure and sunbeams. Teachers called him a dreamer and foolish. By the age of fifteen, he studied calculus and mastered math curriculum. He saw math was like music having its own logical structure. After his education, he became a temporary High School teacher, and later a professor. Reading his quotes on education and raising children, there is a sense of allowing a student the willingness to learn with application in life. The following quotes are most fitting. 1. "Education is what remains after one has forgotten what one has learned in school." 2. "I never teach my pupils; I only attempt to provide the conditions in which they can learn." Einstein was a Jew and lived in Germany during the time Adolf Hitler came into power in 1933. All things decent and cherished like democracy, peace, and freedom spiraled into annihilation - a brutal time for Jews under his dictatorship. Einstein decided to leave the country because he believed in equality and freedom for all. Princeton University invited him to join its recently founded Institute of Advanced Study, and he arrived in the Fall of 1933. The following quotes are suitable for this time in his life. Knowing his family was Jewish, he studied its principles quite extensively during his formative years. I consider Einstein a religious man, who believed in spirituality. The final list of Albert Einstein quotes regards his viewpoint on people and their infinite potentials. While listening to a recorded lecture of L. Ron Hubbard about education, I learned that Einstein didn’t do a lot of things other than figure and figure through mathematical equations. I found it interesting that Hubbard pointed out that he did get a lot of other mathematicians busy calculating and learning. The speed of light has variables, and it varies depending upon the factors influencing white light - like a prism bends the light. 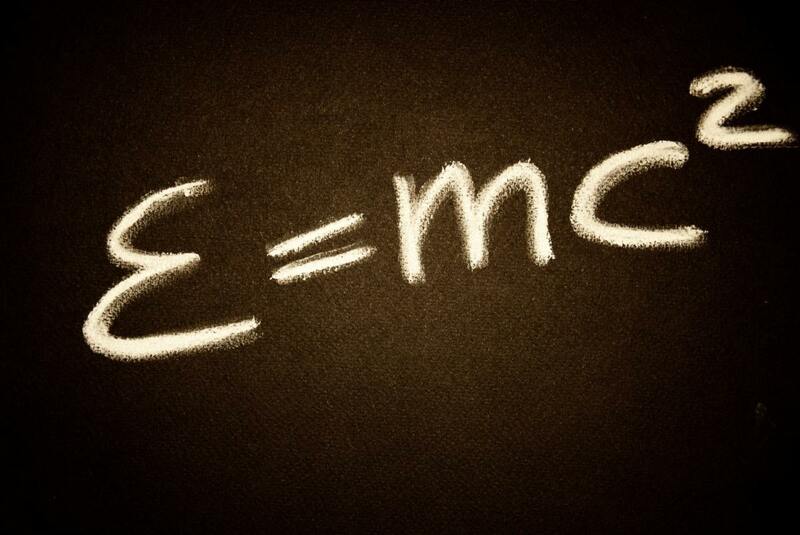 My admiration for Einstein is his uncanny ability to spark life into a subject that is unknown or hard to understand. Hi, Kenna, it is my pleasure hearing this from you. Have a nice time always. You are welcome, Shaloo. 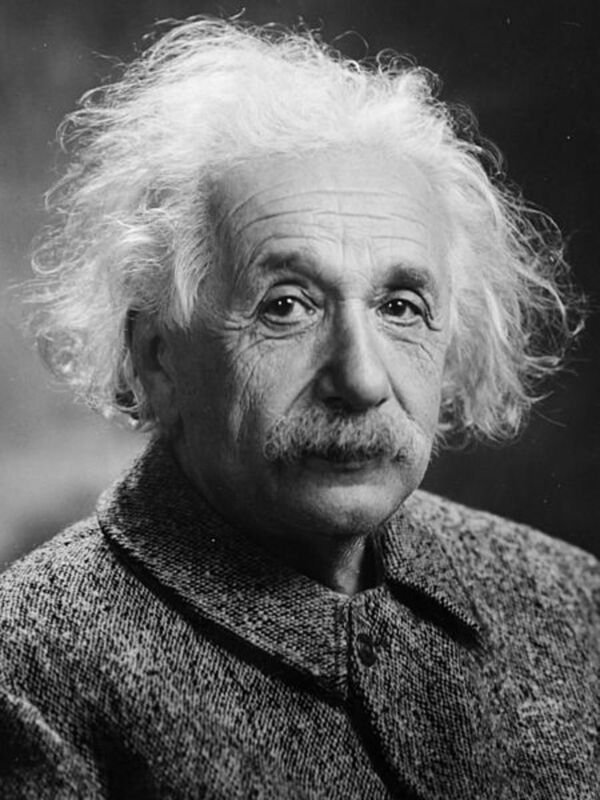 Albert Einstein lived a fulfilling life during a time of significant cultural changes. I chose quotes that reflected these changes. Interesting quotes.. thanks for sharing! I know. I received a gold star for every time I memorized a line of times tables. The number "1" was the easiest. Hi, Rochelie, memorizing times table? common in all formal education. ah ah ah! eh eh eh! A true genius.. and that's not even considering his work in science, math and physics. His simple observations on education and social issues are as profound as E=Mc2. I especially like his quote about memorizing something you can look up.I remeber the time I had to stay after school until I memorized my times tables. Stupid. I had a chart. Hey, Kenna, you're welcomed; and good to know. I am glad you enjoyed the article and learned something new about Einstein. That is my goal when I write these articles. I am adding more original content to the article then submitting it a niche site. Hello, Kenna, thanks for sharing. I have noted the situations of the quotation marks you ask all about in the forum. I only know about Einstein in my physics lessons, and he is equate to E=mc2 But in History, his Jewish background, travel adventure in Germany under Adolf Hitler is a fascinating study. Many thanks again.